Alright you know I have to share all my favorites for the Nordstrom anniversary sale! 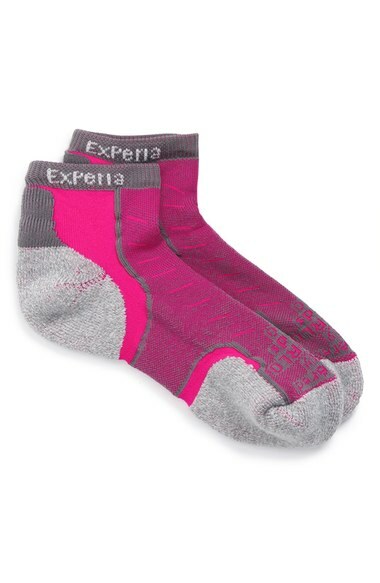 Nordstrom is far and wide my favorite place to shop, great customer service, free sending and return shipping and best of all letting you pre-shop fall items. Here are some things I am loving lately! 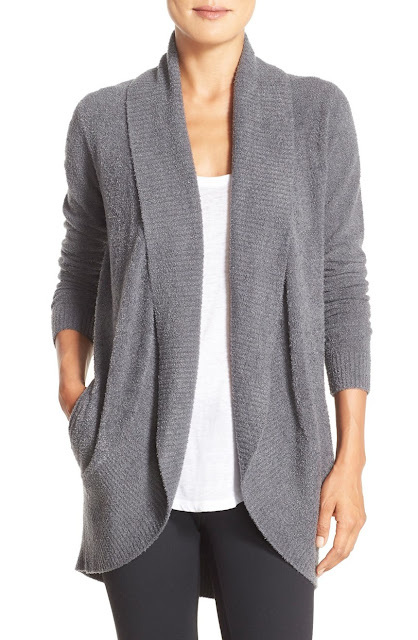 Barefoot Dreams Circle Cardigan - I love a versatile piece that you can wear out and about and also at home. Plus if you are familiar with Barefoot Dreams you know the material is crazy soft. 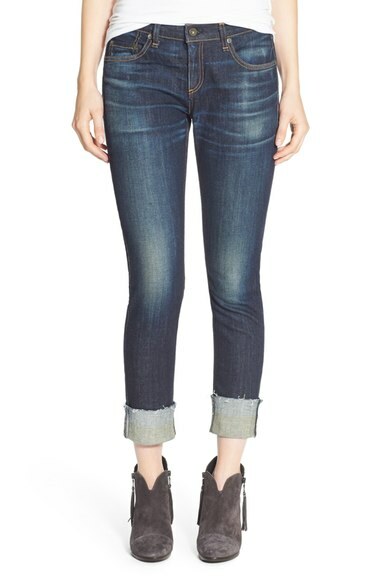 Rag & Bone Slim Boyfriend Jeans - These are tempting me BIG time. I am a huge fan of Rag & Bone denim and while it does cost most than your average pair of Levi's I think it's worth it. Ratio to wear people! 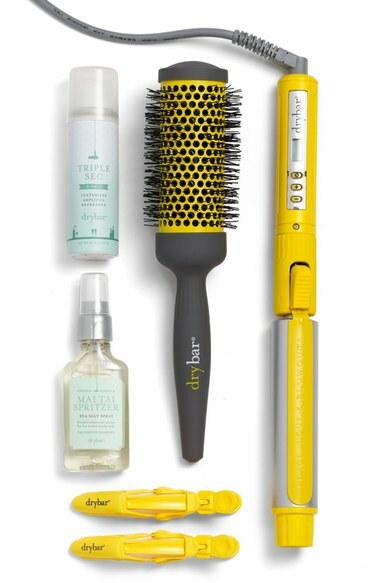 Drybar Beach in a Box - I have the stylewinder and love it and think this is a great kit for the value! Patagonia Down Sweater Jacket - David got me this jacket as a Christmas gift last year and I love it. It's so warm and I can easily squish it into travel bags. It's an investment but more like a you buy it once and then never have to again. 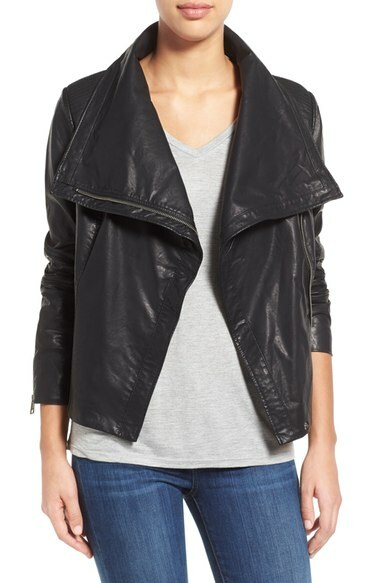 Levi's Cowl Neck Faux Leather Jacket - Looks expensive without the expensive price tag! Zella Live In Crop Leggings - I am not a leggings girl persay (ripped jeans anyday!) 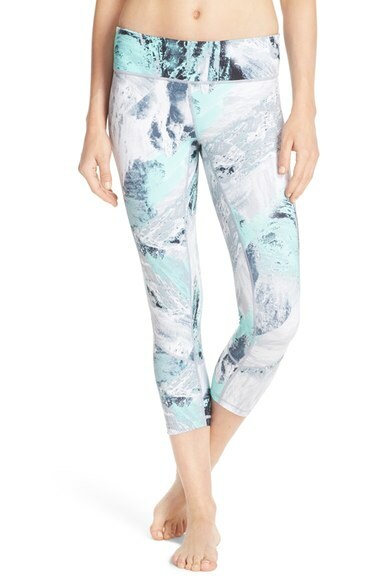 but these remind me of the ocean and I think I could "live in" these just fine. 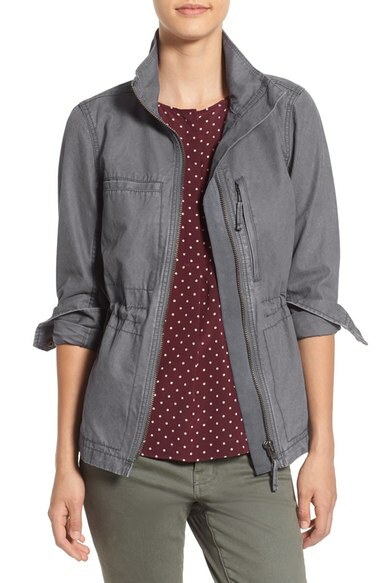 Madewell Fleet Jacket - This jacket never goes on sale at Madewell so it's a perfect time to swoop it up. 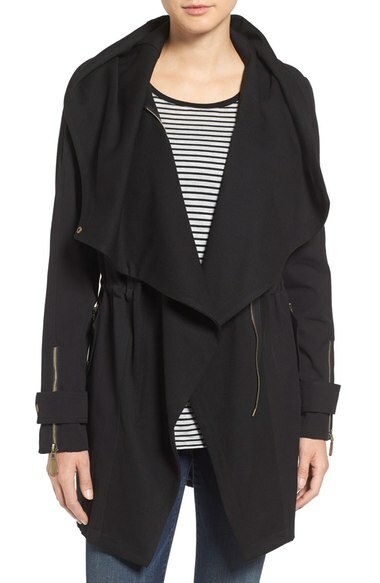 Vince Camuto Drape Front Cotton Parka - This reminds me of the ALL SAINTS sweater that I love but in jacket version. 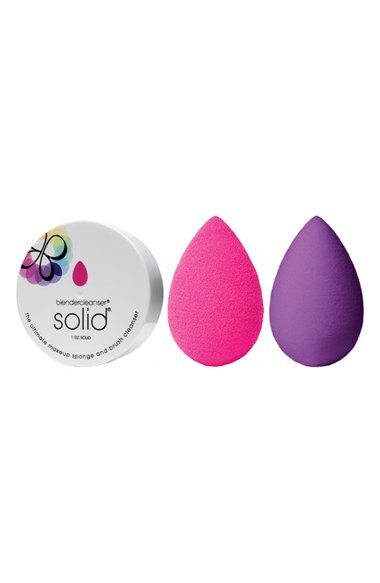 Beauty Blender Set - Just one beauty blender costs $20 so this set of two plus a sponge & brush cleaner is a deal. 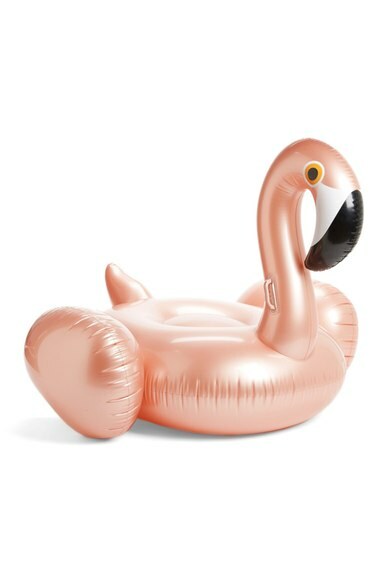 Rosie Inflatable Pool Float - If over the top pool floats are your thing than this two seater rose gold flamingo is calling your name. 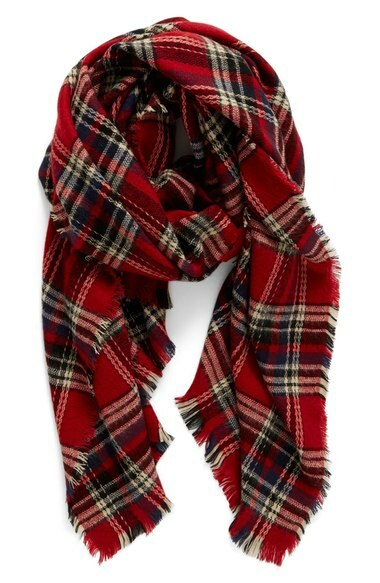 Plaid Oversize Scarf - Can't you just imagine all the red cup selfies with this number? 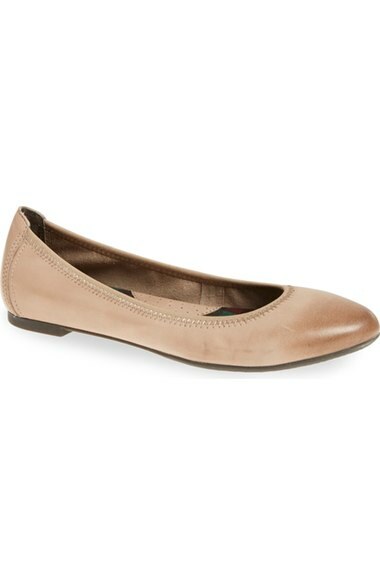 Ballet Flat - I am a habitual wearer of flats to work (#old) and in dire need of replacing my tan ones. There you have it for the women's, I'll be back tomorrow with my favorite section to shop - toddlers! I need the scarf (I'm coming for ya red cup) and the flats stat! hahaha red cup selfies! I might be needing that Patagonia jacket! love the faux leather jacket rec, and i always stock up on Zella leggings during the sale. 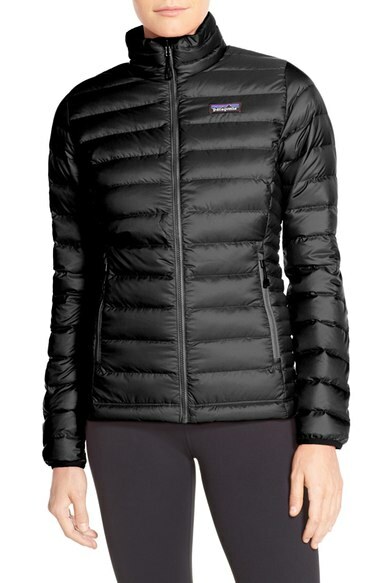 I also recommend checking out the north face or patagonia coats for P. I always get the TNF Oso fleece jacket and they are perfect for not being puffy for carseats and last that I can pass them down between the girls. The last thing I need is another pair of jeans, but those rag & bone boyfriends keep calling my name!